Fly across the River Thames and discover a new perspective of London’s captivating skyline on a trip on the Emirates Air Line cable car. Experience spectacular views of St Paul’s Cathedral, The Gherkin, Thames Barrier, Maritime Greenwich and The Olympic Park. 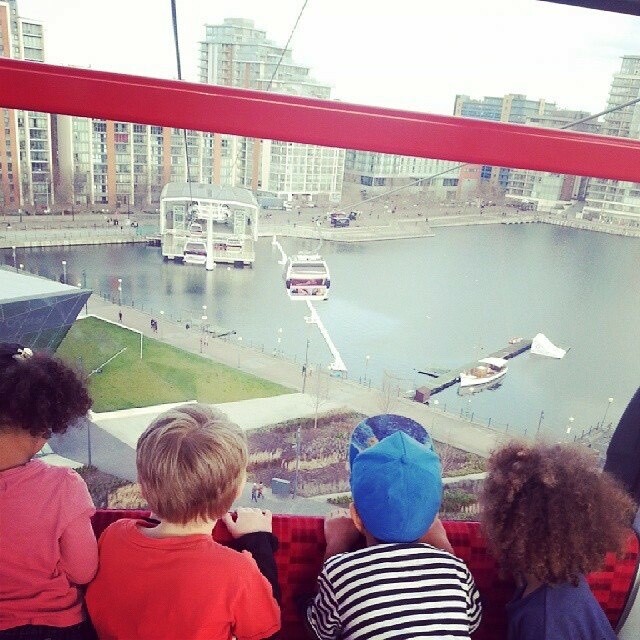 The Emirates Air Line cable car is a truly special way to see the city. Enter for a chance to win a Family Discovery Experience for two adults and three children to take a round trip on the Emirates Air Line cable car in a private cabin. This will also include the on-board video, entry to the Emirates Aviation Experience and a complimentary souvenir guide. Prize must be claimed by 30 April 2017. The Emirates Air Line will be closed 13th-19th March 2017 for annual maintenance.